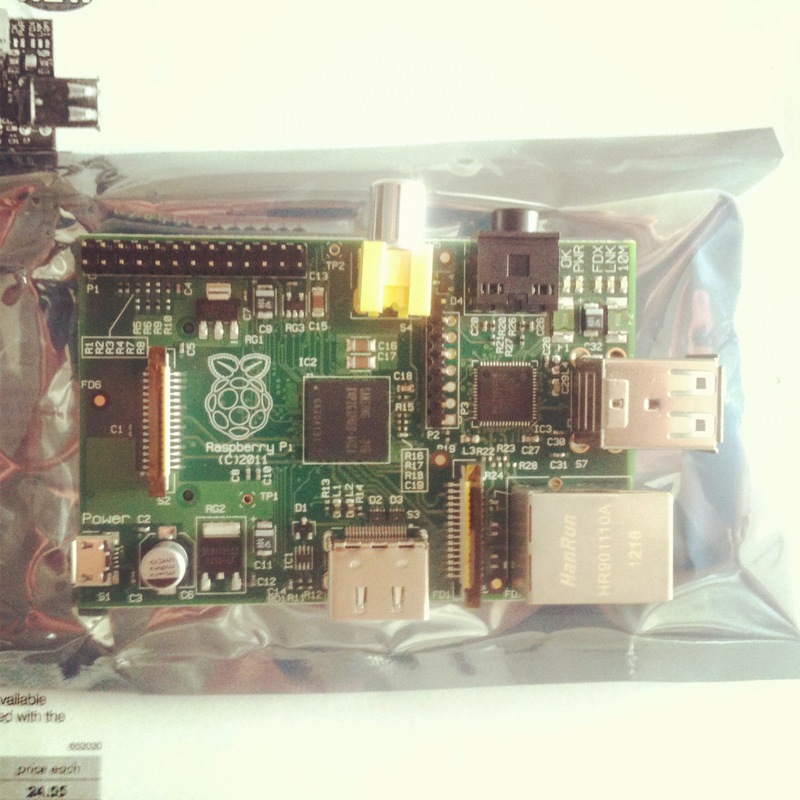 Raspberry Pi: Made in Wales! Today brought good news regarding the Raspberry Pi Revision 2.0: it is made in the UK! Or more specifically, in Wales: at the Sony UK Technology Centre in Pencoed, Bridgend. Last year, when nobody had heard of the Raspberry Pi, we had been unable to find a British manufacturer whose prices per unit (especially at a point where we were thinking of sales in the tens of thousands, not the hundreds of thousands you’re seeing now) would work for us, and who believed that the project would be enough of a success for them to risk line space for us. There was just no way to make the Raspberry Pi in the UK and keep the price at $25 for the Model A (which will be released before the end of the year at the promised price) and $35 for the Model B.
Happily, things change. After six months of negotiation, both Premier Farnell and Element14 will now move the bulk of their Raspberry Pi manufacturing to South Wales, with the initial contract seeing the Pencoed plant producing 30,000 Pis a month, creating around 30 new jobs. The highlights of Revision 2.0 include the ability to power a Pi with a powered USB hub, a fix for an issue that caused problems when connected to TVs by HDMI, a new reset circuit, two mounting holes and “Made in the UK” etched into the PCB near the power jack (click on image below). Revision 2.0 has been coming off the Pencoed production line for the past few weeks, so they will have already started arriving in orders (I have two of the Revision 1.0 + ECN0001). 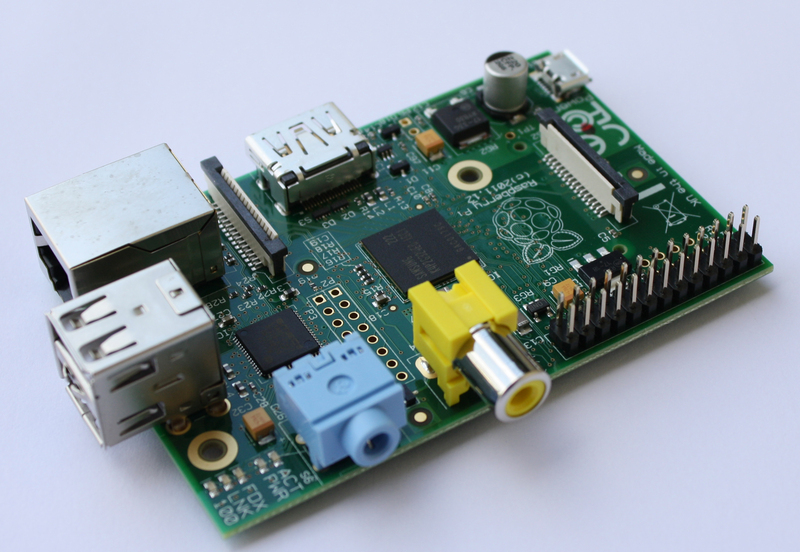 This is great news for the Raspberry Pi Foundation and great news for Wales. It’s just a pity that these things take so long to ship. I have been in the purchase queue since 2nd May with RS Online – order confirmed 26th June with dispatch expected “within ten weeks” — then further 5 week shipping delay advised on 29th August. So now the next release is announced and there may well be yet another version announced before existing orders are fulfilled. I agree, it has been a huge problem getting hold of a Raspberry Pi — certainly victims of their own success. However, I think this will soon be sorted if they are making 30,000 a month!